As we all know, the demographics in the Jan-San industry is very mature and requires us to bring new younger talent to our organizations. But it is not only our industry. The unemployment rate edged down to 3.8 percent in May, and the number of unemployed persons declined to 6.1 million. Over the year, the unemployment rate was down by 0.5 percentage point, and the number of unemployed persons declined by 772,00. Good talent is hard to find. How do we find, hire, train and retain good team members for the future? 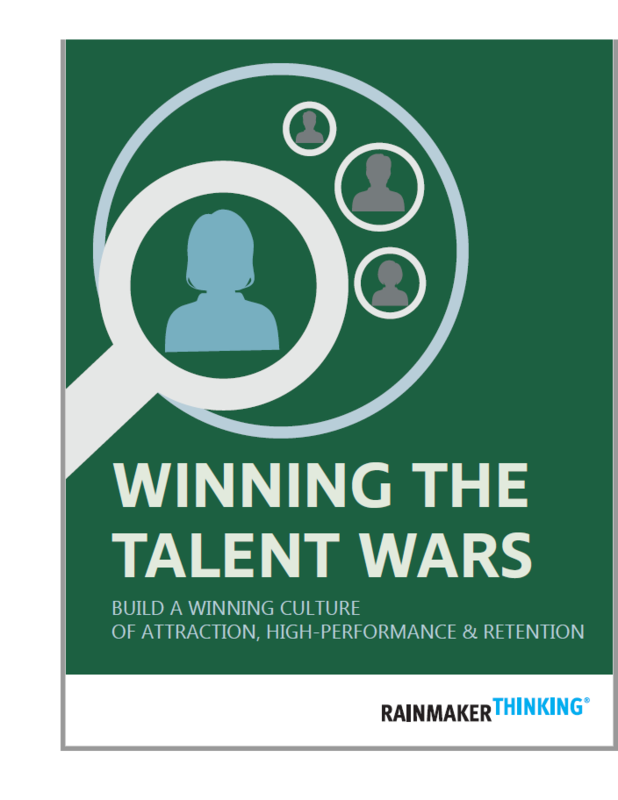 The Article , “Winning the Talent Wars,” provides great insight on five actionable items you can implement into your businesses today. Please take the time to read the whole article. Feel free to give me a call to consult on hiring, recruiting and on boarding. See my brochure for more information!